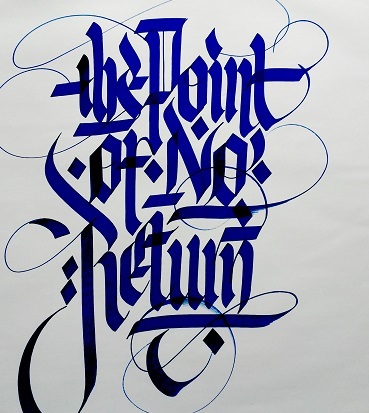 Amsterdam based artist Daan Wille, aka Team Blazin, has specialized in calligraffiti, a combination of calligraphy and graffiti. With the famous graffiti writer Shoe as his source of inspiration, Wille is by now an all-round graphic designer, with a passion for calligraffiti. In this workshop you will learn how to make your own piece of art with your name written on it.